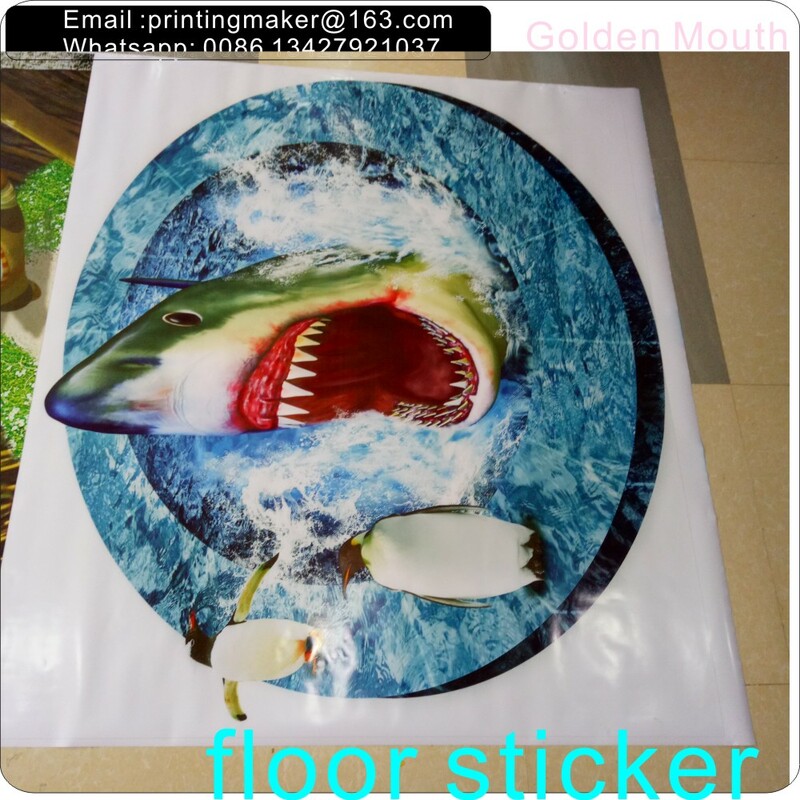 Product categories of 3D Floor Sticker, we are specialized manufacturers from China, 3D Floor Stickers, 3D Floor Decals suppliers/factory, wholesale high-quality products of 3D Bathroom Floor Stickers R & D and manufacturing, we have the perfect after-sales service and technical support. Look forward to your cooperation! 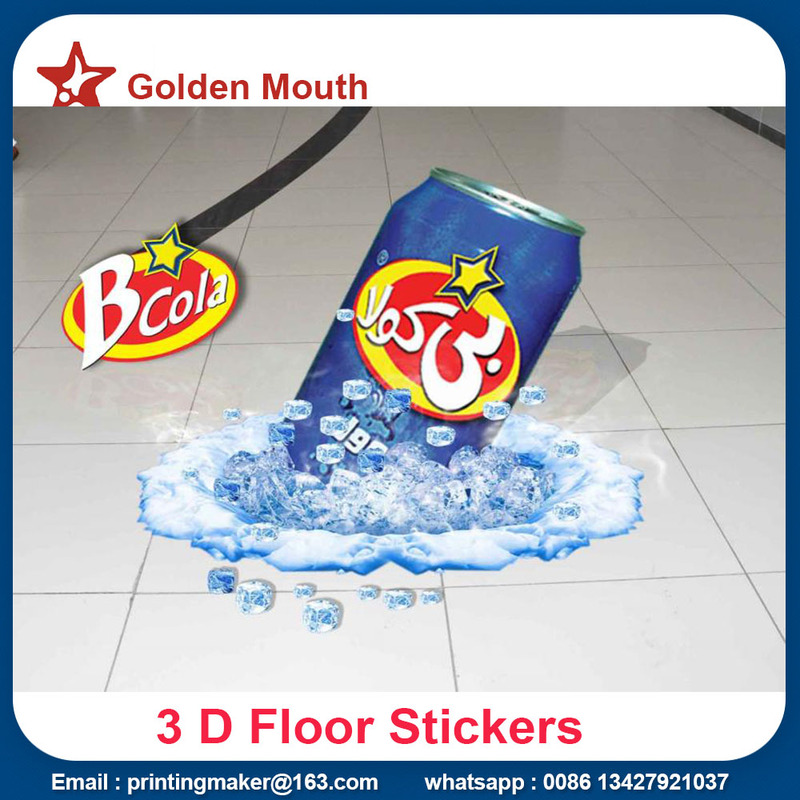 3D Floor / Wall Stickers are perfect for reinforcing existing advertising as well as complimenting Point of Sale. They are also great space savers, ideal for supermarket, aisles, shopping centres, retail stores, or staircase landings,Home ,Bedroom ,Washroom,lobby ect.